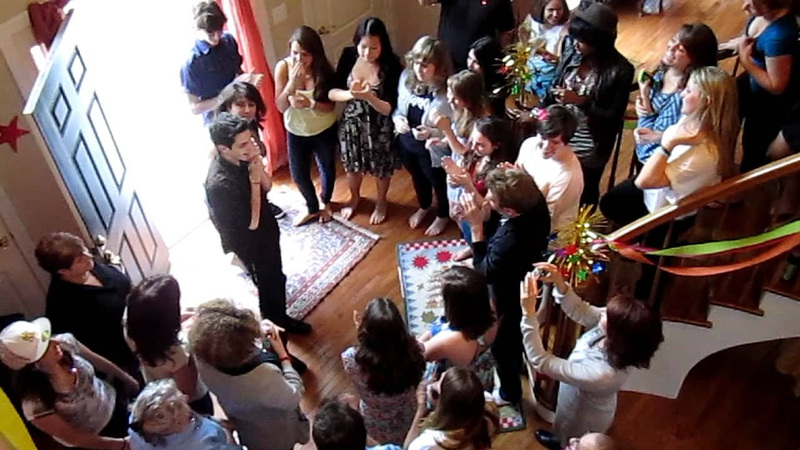 Throwing a surprise party can be a daunting task! Getting everyone organised, making sure the birthday person is really surprised and isn’t faking it, lots of things to do and remember at the same time! These tips shared by Jumia Travel, the leading online travel, should help you in planning an exciting and unforgettable surprise gig. If you are throwing a surprise party for someone it means you know them well. However, it’s important to find out what they would like without giving anything away. A good way to do this is to get them talking about other parties they have been to. Make sure to tell people on the invitation that the event is a surprise party. This will help your guests to keep their lips sealed. Get an accomplice or friend to plan a fake activity with the person the surprise is meant for. This will ensure that he or she will be available that day to have their surprise sprung. You can even let a few other guests in on the fake plans to help make it more realistic. Sometimes children don’t know how to hold a secret. It’s best not to tell the little ones weeks before. You might want to tell them on the day itself or a few hours beforehand. Make sure that no clues (obvious and less obvious) are left lying around that the Surprise may find out about. For example, if you send emails to people about the surprise party, and there’s a chance the Surprise might see them, erase them. Once you have assembled your team of surprise party planners, create a private Facebook group or use a group chat on WhatsApp to communicate and plan without the risk of the secret being revealed. Once you have a date in mind, write a list of everything that needs to be done, bought and made for the event and then allocate roles. Planning a party can be a lot of fun, but it can also be a lot of work and often other people will want to help so let them as it takes some of the pressure off you. At the same time, ensure that you are discrete when delegating so that the Surprise will not suspect.